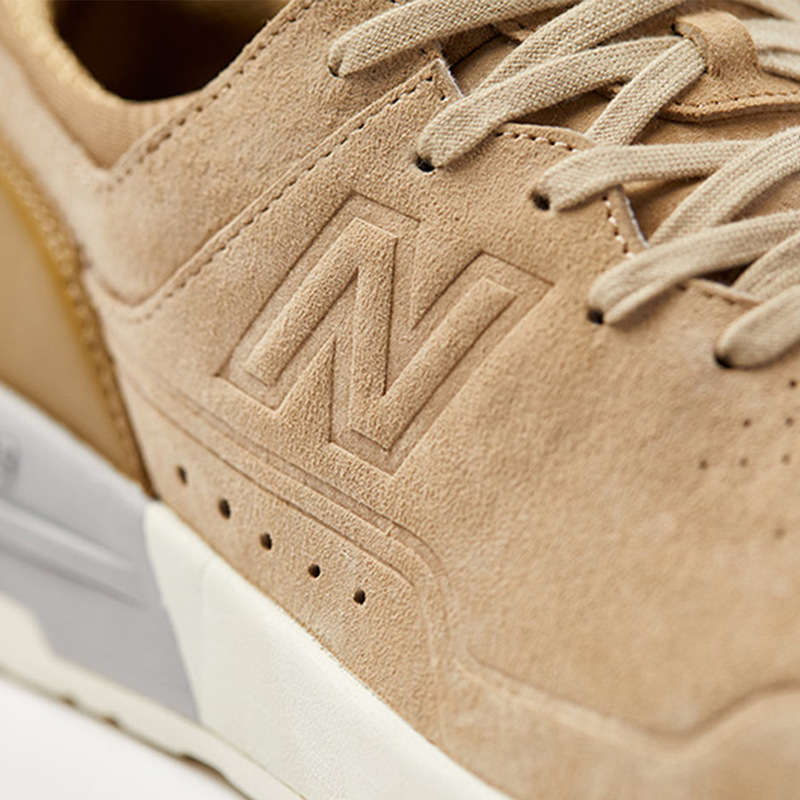 New Balance has launched a new online release platform called NB Exclusives, where key items will be available exclusively for one week. 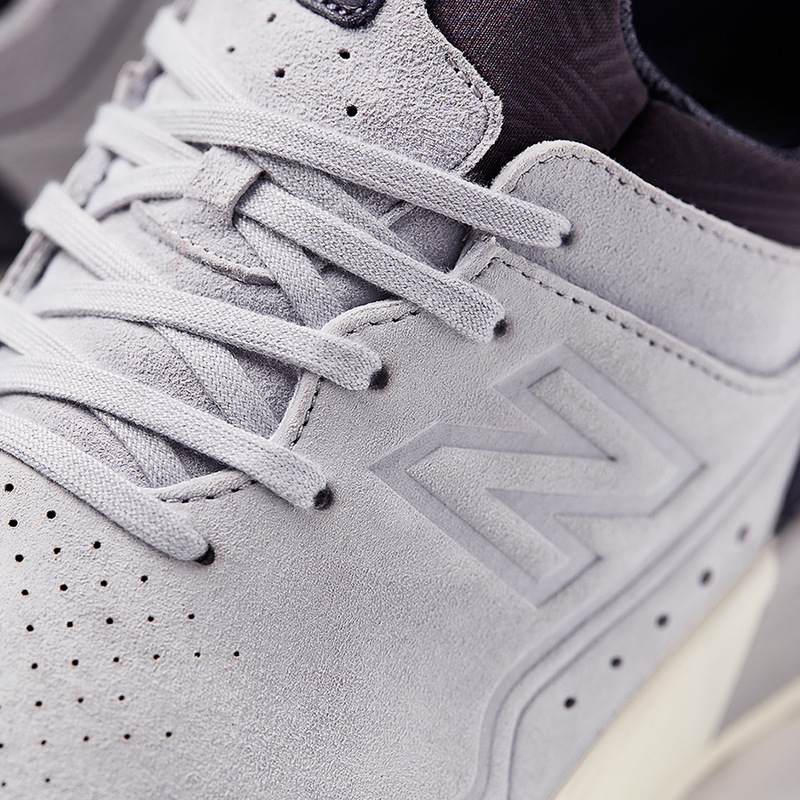 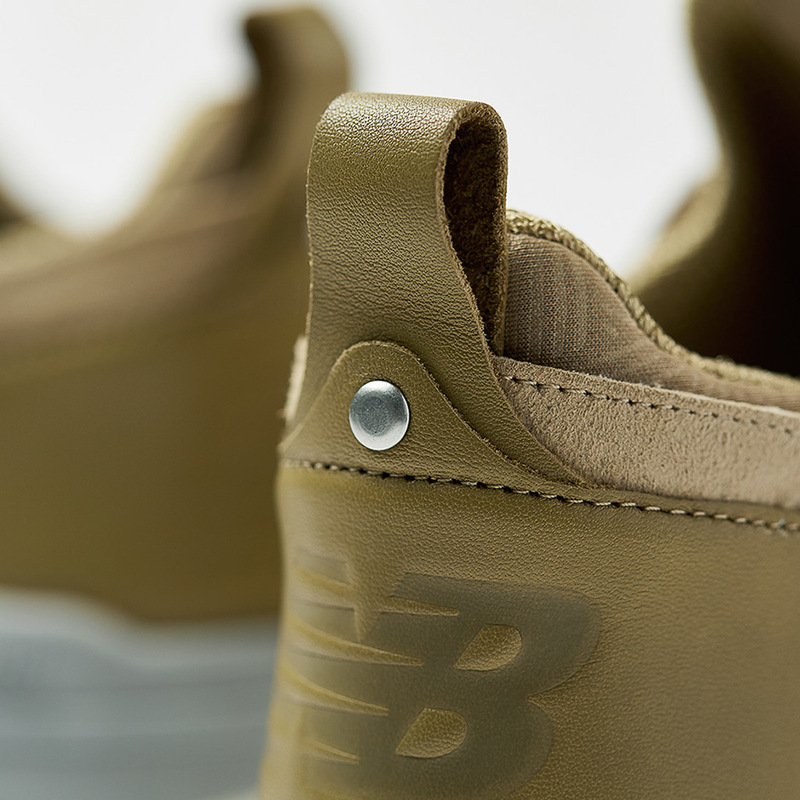 In conjunction with the launch of NB Exclusives is the all-new New Balance 365 sneaker that features an inner bootie construction and design DNA from the famed 1500 model. 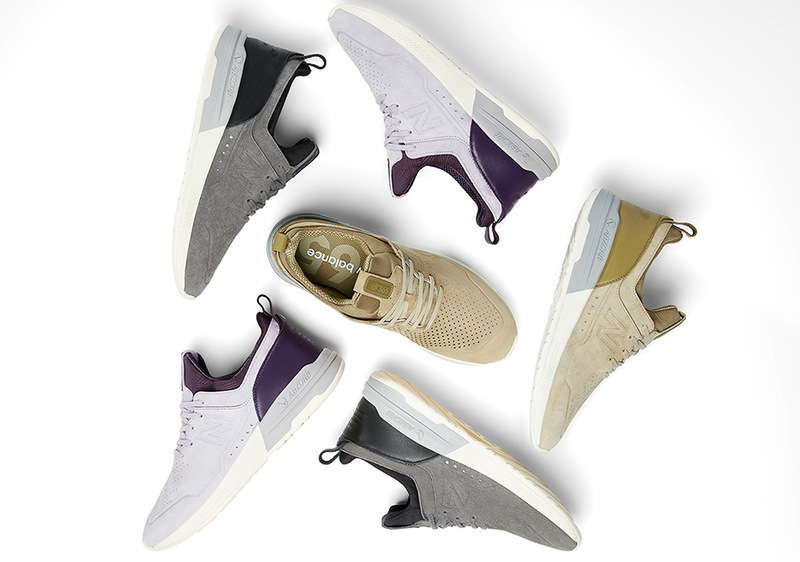 Like the 247, the 365 alludes to being an everyday sneaker option, and given the sleek and simple design, we’re on board with notion. 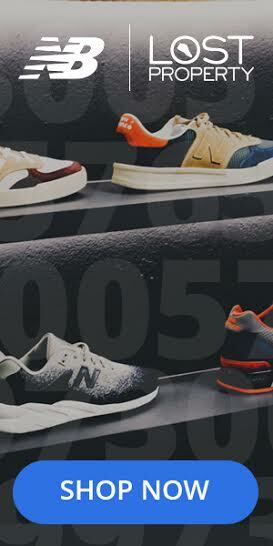 Get the New Balance 365 now only through NB Exclusives and stay tuned as the brand is set to restock the OG colorways of the 574 Sport and 247 this month.